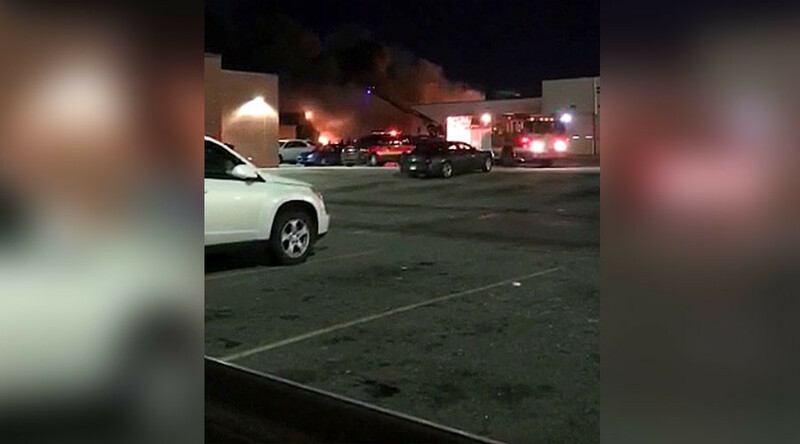 There are reports from Detroit of an explosion and fire at a bus terminal. The building is said to have sustained significant damage. Detroit firefighters are responding to a large fire apparently started by the explosion, local TV channel WXYZ reports. MotorCity911.com reports city services as saying that four bays of the bus terminal have collapsed. Breaking: Explosion erupts at DDOT bus terminal in Detroit at Shoemaker and St. Jean on the east side. Building is collapsing. 2nd alarm.